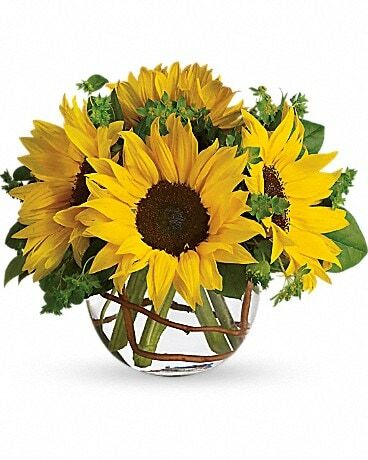 These lovely green plants in a deluxe-size basket will bring a whole lot of lasting comfort to those you're thinking of. Perfect for the home or service. 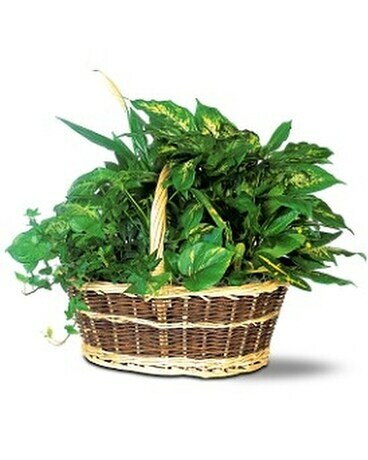 One oval basket arrives with a mixture of green plants including croton, dieffenbachia, ivy, pothos, schefflera and syngonium.